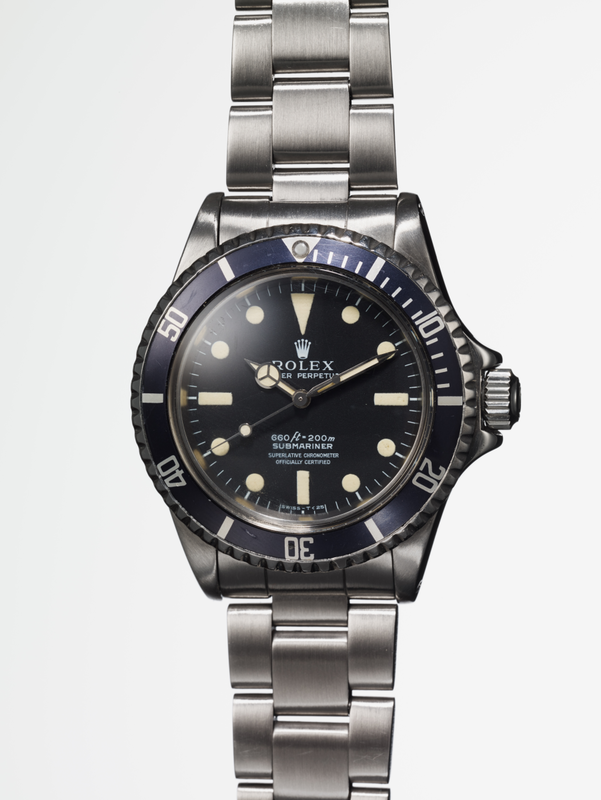 This October, Phillips Watches will auction off Steve McQueen's Rolex Submariner Ref. 5513, the most important McQueen watch ever to come to market and the only known timepiece engraved with his name. 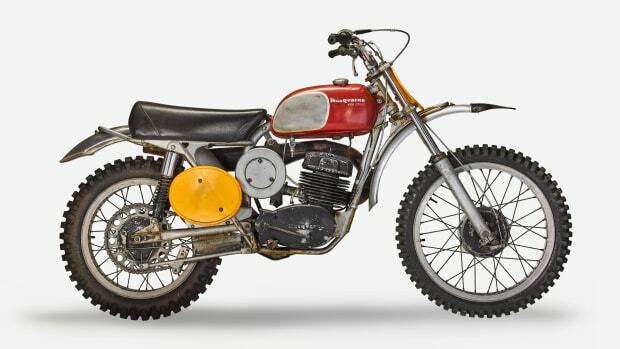 It's estimated at up to $600,000 but that's extremely low considering the same auction house sold Paul Newman's Rolex Daytona for $17.8 million last fall. 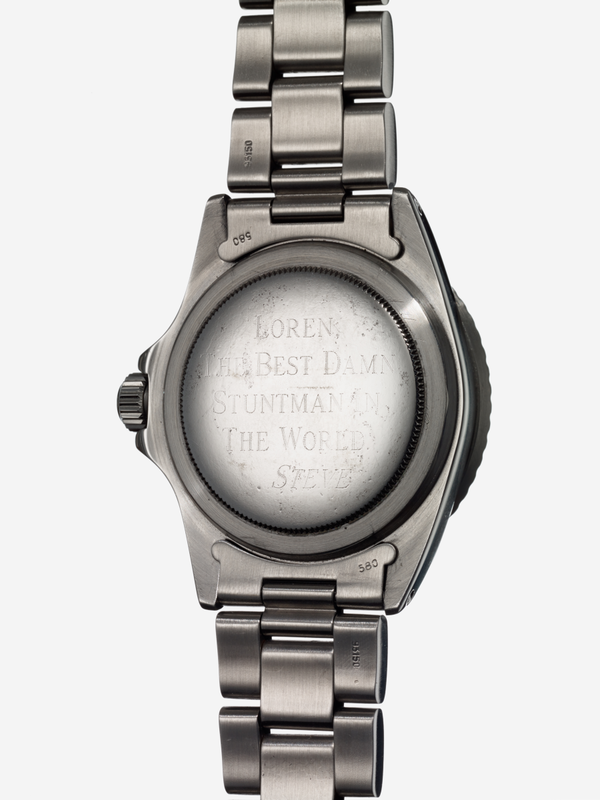 Given by McQueen to his longtime personal stuntman, Loren Janes, as a gift and inscribed on the caseback, “TO LOREN, THE BEST DAMN STUNTMAN IN THE WORLD. STEVE”, it was thought to have been lost in the great Sand Fire outside Los Angeles in 2016. One of the very few photos of McQueen wearing a Rolex, which appears in the book Steve McQueen: A Life in Pictures, shows him sporting the watch on the set of 1973's Papillon. 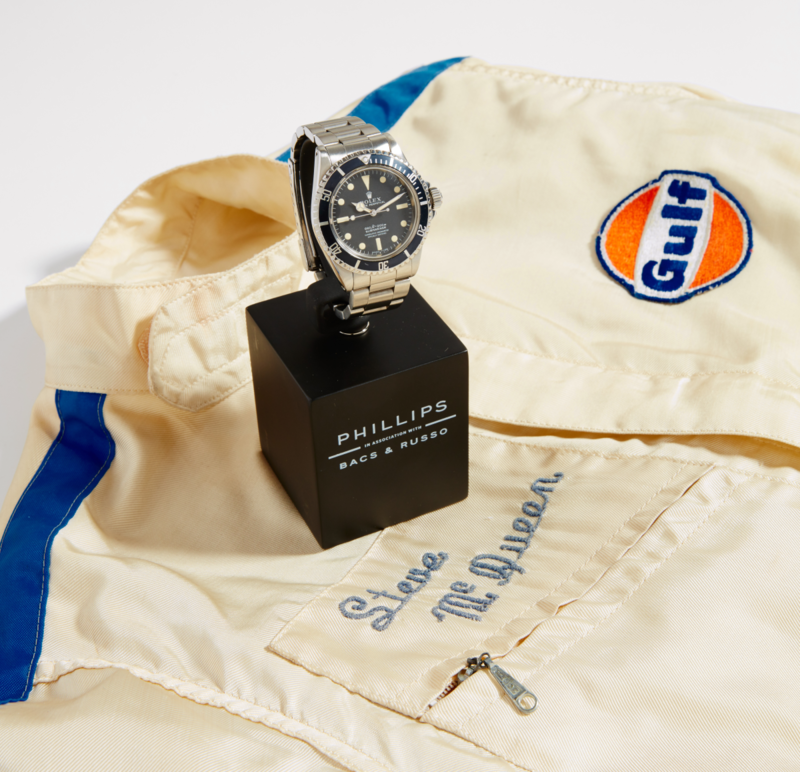 McQueen gave the watch to Janes, who risked his life for the King of Cool on numerous dangerous stunts in famed movies such as Bullitt and The Great Escape, sometime in the 1970s, and the stuntman owned it until his death in 2017. Janes' house was one of only 18 destroyed in the tragic L.A. fire and the watch was at first thought to have perished in the blaze. And here's where it gets really interesting: Michael Eisenberg, a Beverly Hills real estate broker and developer and prominent memorabilia collector learned about the loss, "and knowing the durability of Rolex Submariners "encouraged James' family to try to find it in the rubble, which they eventually did "after a few days of dogged shoveling." 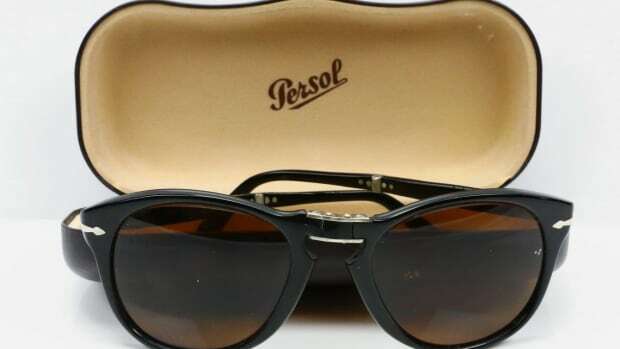 Once the watch had been found, "the family sent it to be examined and restored by Rolex U.S.A., which took particular care in documenting the restoration process and preserving the watch’s priceless caseback. The soot wedged between the Rolex bracelet clasp and on the caseback is indeed still present." Eisenberg bought it from Janes' family and is now selling it. 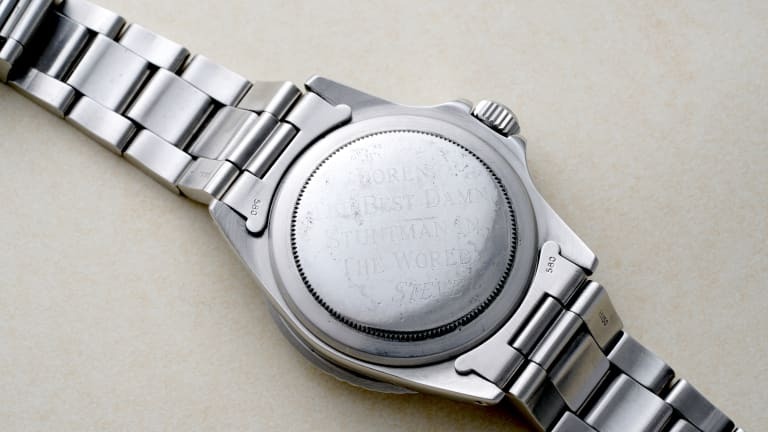 When Rolex returned the watch they sent Janes' daughter a letter noting that it's survival "is an amazing testament to the durability of a Rolex timepiece. Your father, through his devotion to his craft, his fellow stuntmen, those for whom he daringly doubled—including his friend and gifter of his watch—Mr. 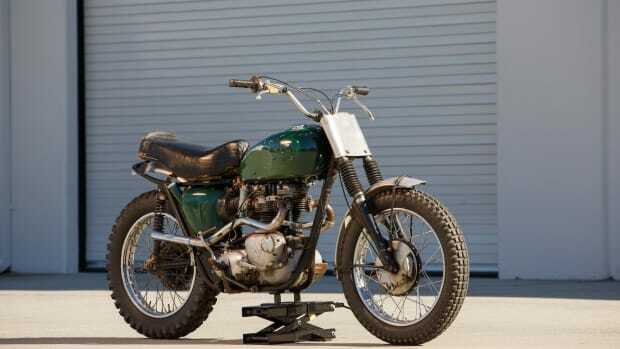 Steve McQueen, and of course to his family, demonstrates traits that embody true Excellence."